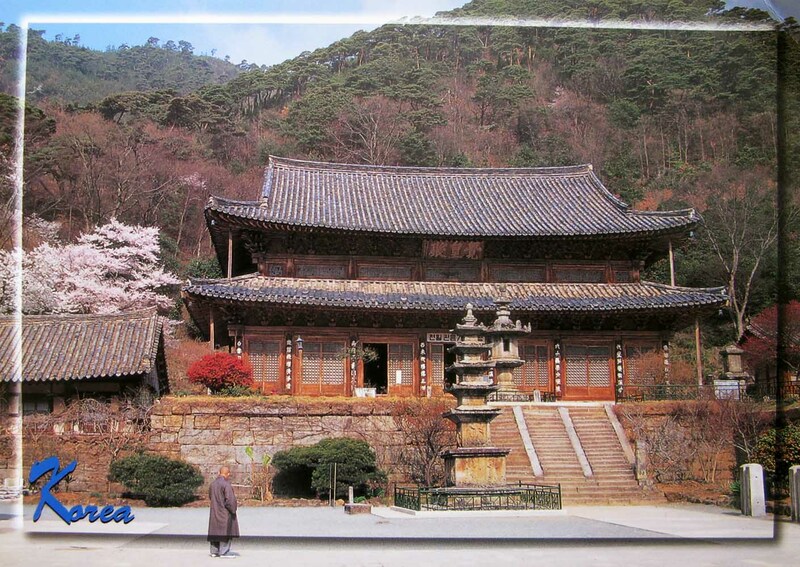 Gakhwangjeon Hall is a hall of worship at Hwaeomsa, a Buddhist temple in Gurye, Jeollanam-do, South Korea. It is one of the monastery’s two principal halls and overlooks the northwest end of the courtyard. 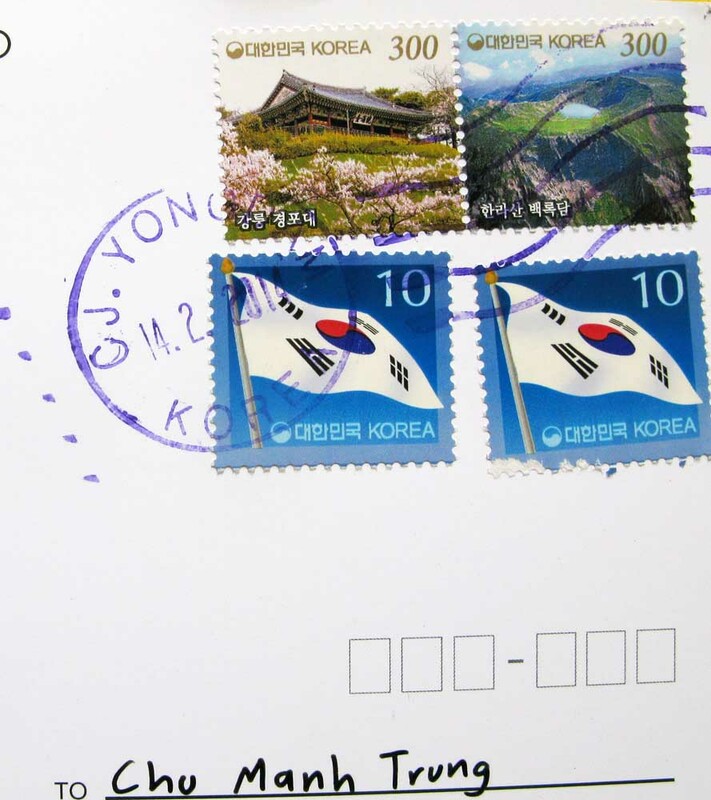 In addition to being one of the largest Buddhist halls in South Korea, Gakhwangjeon Hall is registered as National Treasure 67 by the Cultural Heritage Administration.